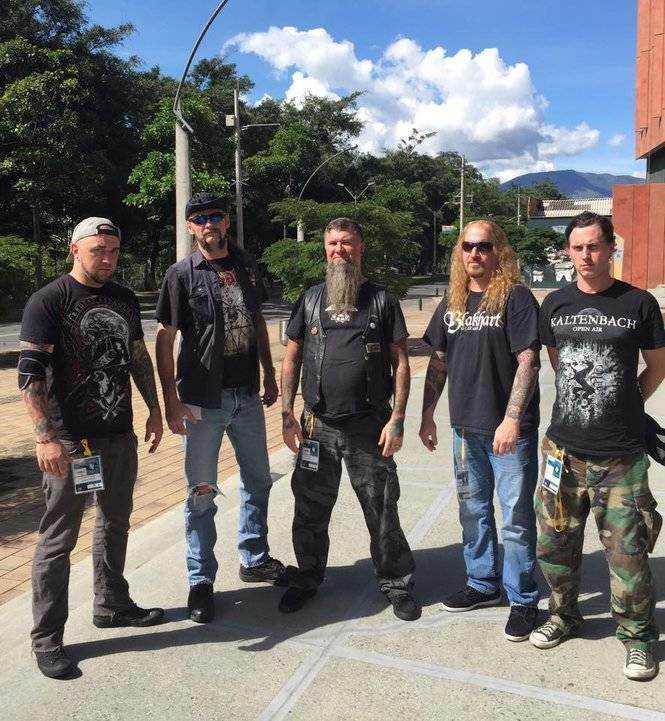 Malevolent Creation are seeking a new vocalist on their Funbook page. The band has apparently fired Bret Hoffman. If you can do Malevolent Creation style vocals and are desperate to be in a known death metal band to validate your metal credentials as you have you low-self esteem, you should contact Phil Fasciana. Otherwise just contact him if you have a better growl than Dave Ingram and want to play shows despite lacking musicianship. 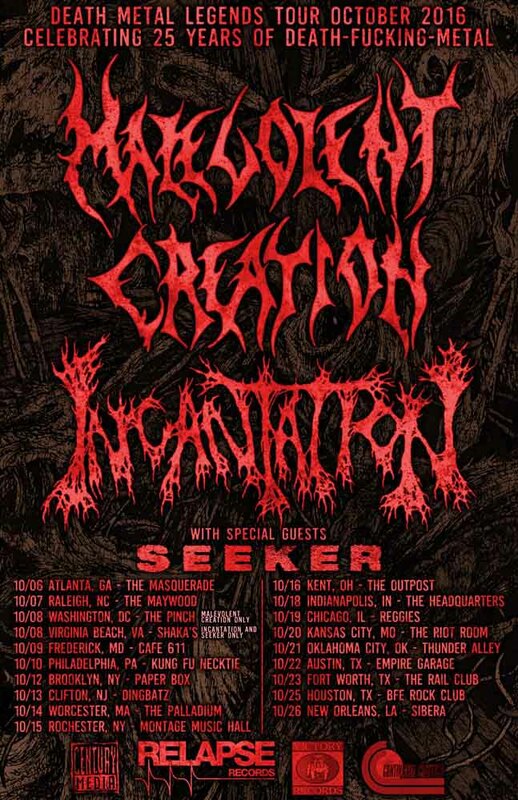 Malevolent Creation and Incantation are playing a one off show in Frederick, Maryland on October 9th. More information can be found on the show’s Funbook event page and will-call tickets may be purchased from Extremity Retained’s Big Cartel page. 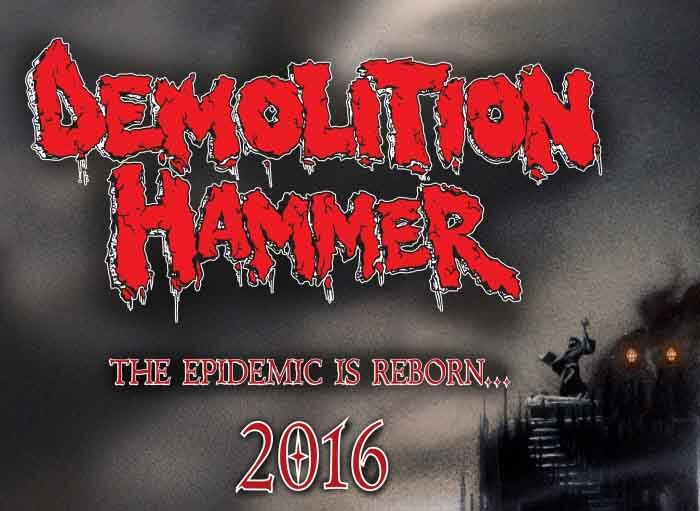 Demolition Hammer have apparently reunited according to the group’s Facebook page. 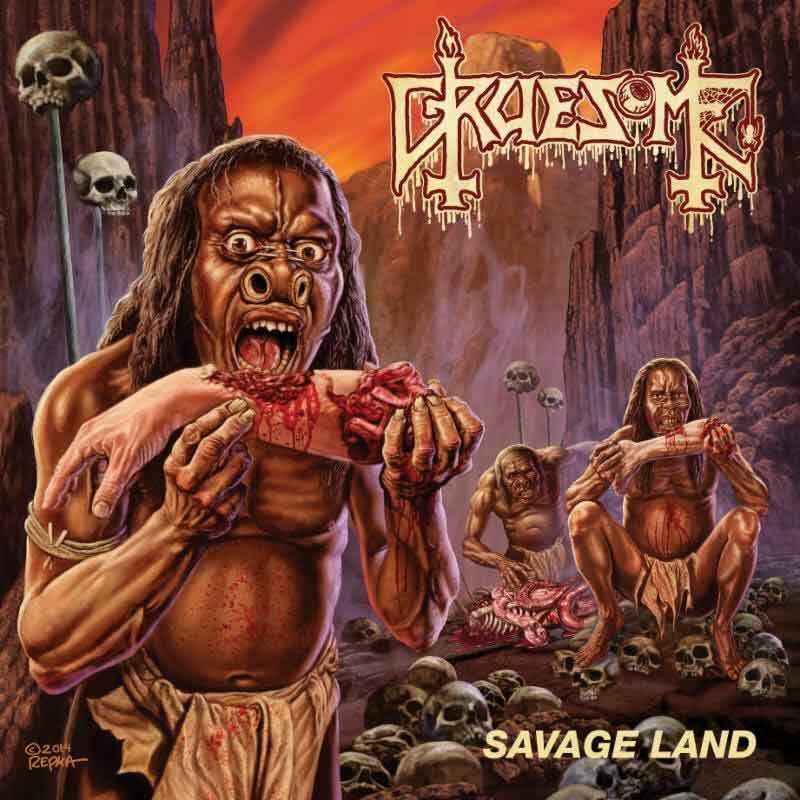 The brutal New York speed metal band last released notable material almost a quarter century ago with the hammering death/speed hybrid Epidemic of Violence. Alex Marquez of fellow death speedsters Solstice (and Malevolent Creation’s Retribution) is taking over the drum stool from the deceased Vinny Daze. Whether any touring or quality material rises from this reunion remains to be seen. 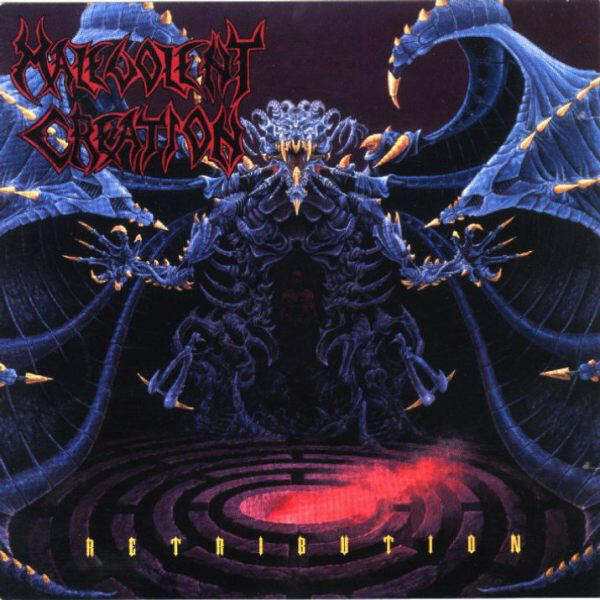 Malevolent Creation has been in my listening backlog for many, many years on the strength of a few tracks from Retribution. I never got to them, because I was constantly distracted by trendier bands (brands). When I first acquired Dead Man’s Path, I theorized that since the band’s been around for nearly 30 years and retains some of its original members, this was not going to be a major stylistic departure from those past works lest long-time fans abandon them in droves. The flipside of this, as evidenced by my experience with similar types of recent releases such as Repentless, is that I expected that regardless of the final quality, I expected a streamlined version of MC’s past style. My listening throws this into question. 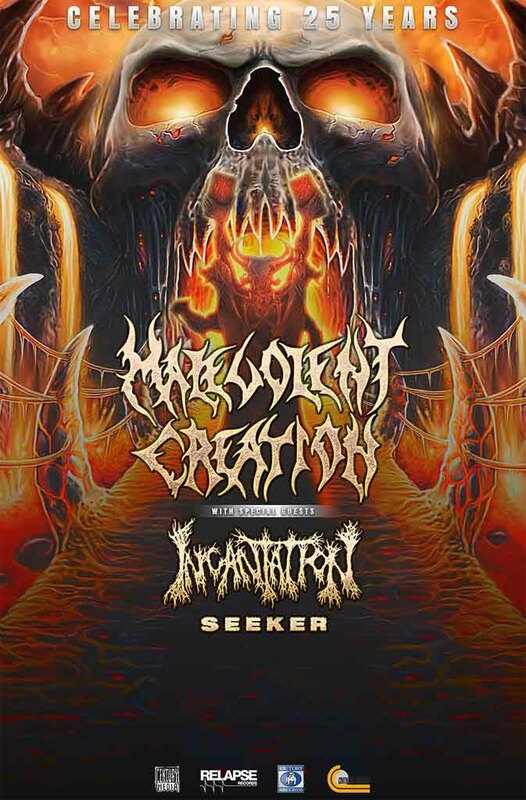 Malevolent Creation’s early works tended towards the ancestral end of death metal, with obvious speed/thrash metal roots poking out of an otherwise standard monophonic, dissonant approach. Dead Man’s Path recalls something of this, but as predicted, it turned out more conventionally musical, with more consonant melody and a denser production (out with Scott Burns and in with Dan Swanö). Add in a somber march of an intro, and a renewed emphasis on vocal patterns, and you have a release that has definitely streamlined itself. It doesn’t rock the boat much, and it does still pass the aesthetic litmus tests that define death metal, but the production and packaging isn’t particularly interesting to write about beyond its most basic qualities. Unlike most of the bands that take this approach, however, Malevolent Creation does a good job of applying their musical practice to write better songs. To my understanding, they were never a particularly complex act, and most of these songs rely at least in part on obvious verses and choruses. However, good use of tempo and rhythm shifts in particular keep things from getting too skull-crushingly obvious and predictable. The band members also showcase enough compositional awareness to move integral song elements around between tracks to obfuscate the formulas a bit. I would personally have liked to hear more variation in riff styles, as some of the songs here (“Corporate Weaponry” in particular) suggest that such could be successfully incorporated while retaining the strong points of the band’s approach. That, however, is a small flaw in an otherwise very solid package. To be fair, I was not expecting the strengths of Dead Man’s Path to be so covert, but they are the sort of elements that take some time to properly dissect and understand. However, this makes it a more valuable and perhaps integral work than most of what passes through the review queue here. 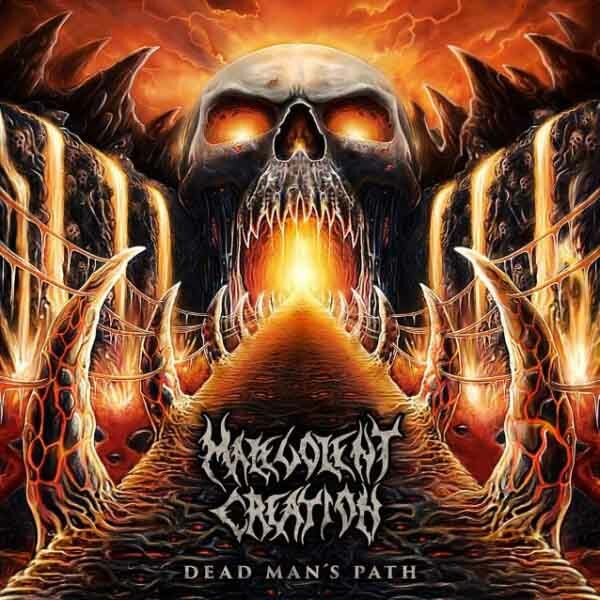 Primal death metal band Malevolent Creation will unleash Dead Man’s Path, it twelfth studio album, on September 18, 2015 via Century Media. As a teaser, the band has uncovered a new track, “Blood of the Fallen,” to show us what to expect from the upcoming album.